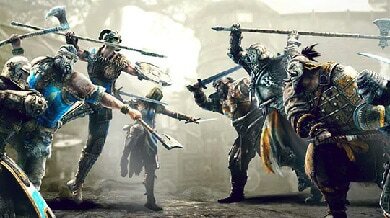 The For Honor dev team has been hard at work making For Honor an even better gaming experience for all of its players. 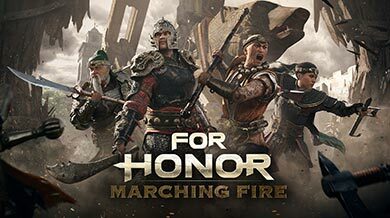 Since launch there have been many updates to the game including; balancing and matchmaking improvements, cheat and AFK farming detection and sanctions, more rewards, and a ton of new content. 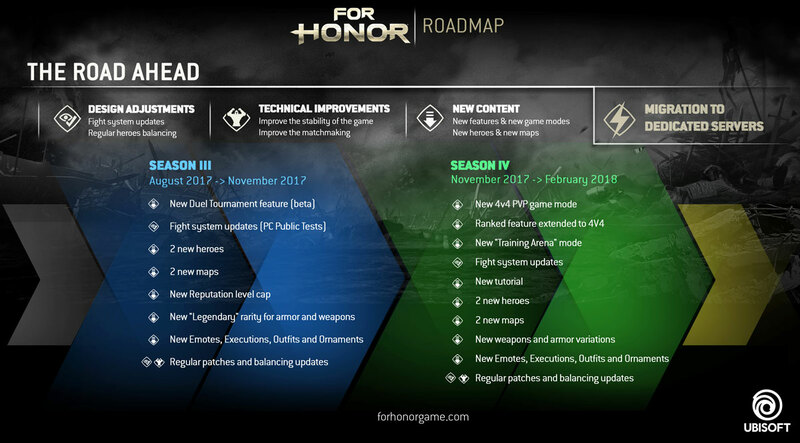 Today, we are proud to share the road ahead with the For Honor Development Schedule. This details a steady rollout of new content releases and improvements to the overall game experience through the rest of the calendar year and leading into 2018. The schedule is headlined by two seasons launching in 2017, alongside plans to introduce dedicated servers further down the road. 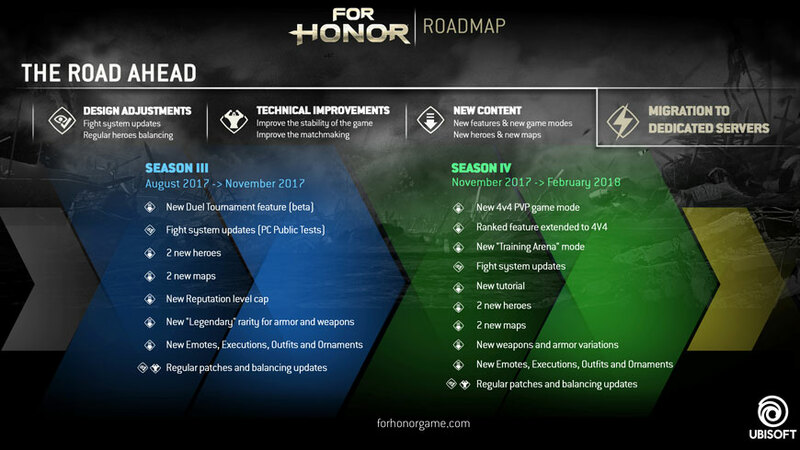 In addition to major releases, For Honor will continue to evolve through regular gameplay updates which take into account community feedback. For more information watch the latest Warrior’s Den stream on twitch.tv/forhonorgame or read the detailed post from ubiblog here.